The pilots of an Ornge helicopter that crashed in 2013 were not properly prepared for their nighttime flight because of training deficiencies by the medical transport service and poor oversight by‎ Transport Canada, the investigation into the accident has found. 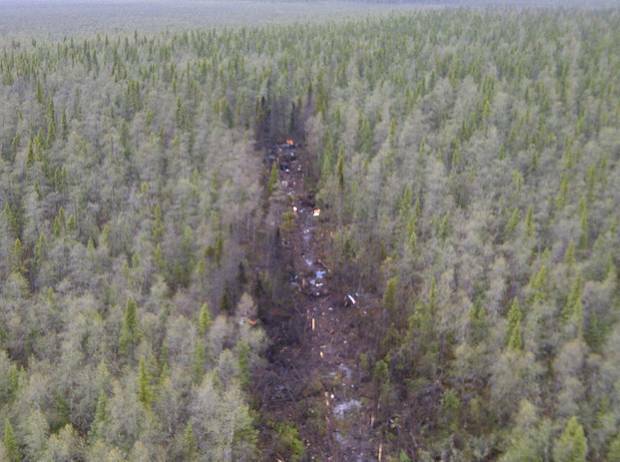 The entire crew – two pilots and two paramedics – died when their helicopter hit the ground shortly after leaving Moosonee, south of James Bay. Their training deficiencies coincided with a period of turmoil and staff turnover at Ornge. In a report released on Wednesday, the Transportation Safety Board of Canada said Ornge's management was underresourced, resulting in inadequate training and poor record-keeping that failed to spot that the two pilots were not proficient at night flying. The report also found that Transport Canada was aware of the company's problems, but failed to get them rectified promptly. Crashed shortly after take off one nautical mile (1,852 m) north east of the Moosonee airport. 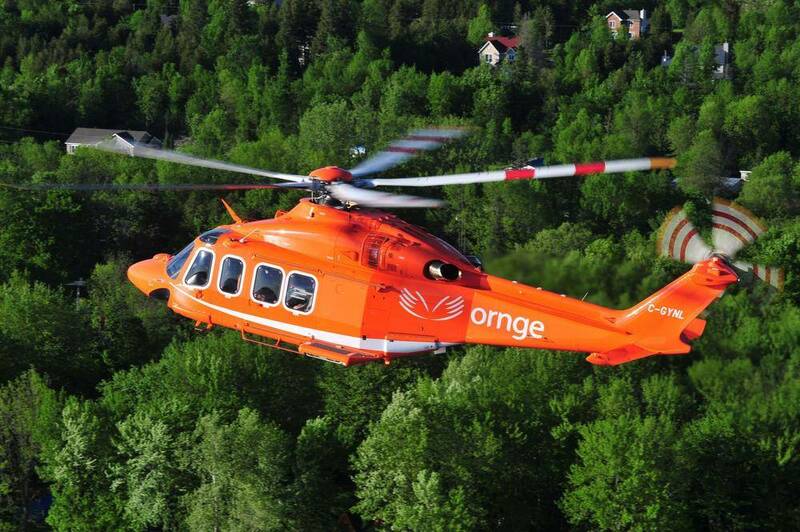 The province created Ornge in 2006 to co-ordinate air ambulance service. Former insiders of Ornge later shifted the agency into the transportation business and it was certified as a helicopter operator in 2012. "In taking over its aviation operations, Ornge … was undertaking a significant and challenging transition," TSB chair Kathy Fox told reporters on Wednesday. "Its willingness to operate safely and within regulatory requirements exceeded its capacity to do so." She added that Transport Canada inspectors had been inconsistent and ineffective, favouring a "collaborative approach" that confused Ornge's willingness to comply with its capacity to fly safely. "Transport Canada was very focused. They knew there were issues with this operator," Ms. Fox said in an interview. However, she said Ornge told the federal regulator that it was prepared to fix problems so it was allowed to keep flying when it should have faced closer monitoring or even a notice of suspension. The TSB said Transport Canada needs to change its policies to ensure that the focus and frequency of its surveillance fit the capacity of the aircraft operator to manage its shortcomings. "We are asking them to do a lot," Ms. Fox said. The department has 90 days to respond to the TSB's report. Ten of the board's 14 recommendations were aimed at Transport Canada. Ornge was not mentioned in the recommendations, because the company has already taken steps to remedy the problems, the TSB said, saying there is now more personnel, new training procedures, the use of night-vision goggles and newer helicopters. "We've done an awful lot and we continue to work on that," Ornge chief executive officer Andrew McCallum said in an interview. Dr. McCallum acknowleged that there had been turmoil at the company after its board and former CEO Chris Mazza were removed in 2012. "We've had stability in the management ranks for a couple of years now." However, Chuck Telky, chairman of Unifor Local 2002, which represents Ornge paramedics, said morale at the company is poor and employees still feel unsafe. "Someone has to be held accountable. The system failed our colleagues," he said. 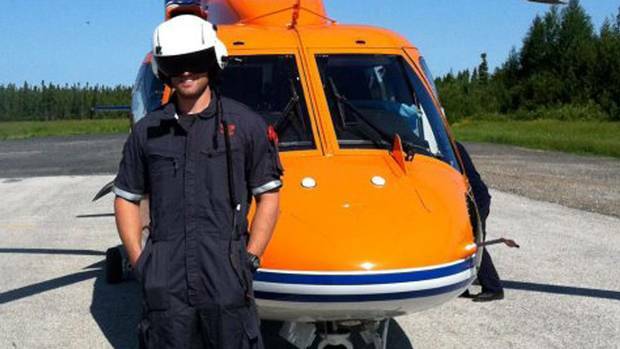 Dustin Dagenais is one of two paramedics killed when an Ornge air ambulance helicopter crashed on the James Bay coast in northern Ontario early Friday. The four crew members – the captain, Don Filliter, first officer Jacques Dupuy, paramedics Dustin Dagenais and Chris Snowball – had to pick up a patient at the Attawapiskat First Nation. Poor weather delayed their departure until after midnight. After takeoff, Mr. Dupuy began a ‎left turn while Mr. Filliter carried out post-takeoff checks. The sky was overcast so the pilots had no visual references and they did not notice right away that their helicopter had banked too sharply and was descending. The crew had climbed to only 300 feet before turning, a daytime practice. Pilots more experienced with night flights would climb to 500 feet, the TSB said. The crew noticed the problem too late. Just 23 seconds after turning, the helicopter smashed into a wooded, swampy area near the airport. The investigation found that, after Transport Canada had certified in 2012 that Ornge could operate helicopters, staff shortages forced some managers to handle double duties. "In the months leading up to the accident, the [operations manager] had reached task saturation due to the extreme workload associated with the combined OM and interim [chief pilot] positions," the TSB report said. "As a result, he was unable to carry out some of his duties, such as verifying that pilots had the necessary training and qualifications to carry out their roles." The report also noted that the company eliminated the position of pilot managers, who were responsible for day-to-day operation at the bases and would have known each pilot's strengths and weaknesses. Mr. Filliter was an experienced pilot, but he had limited proficiency in nighttime flying. 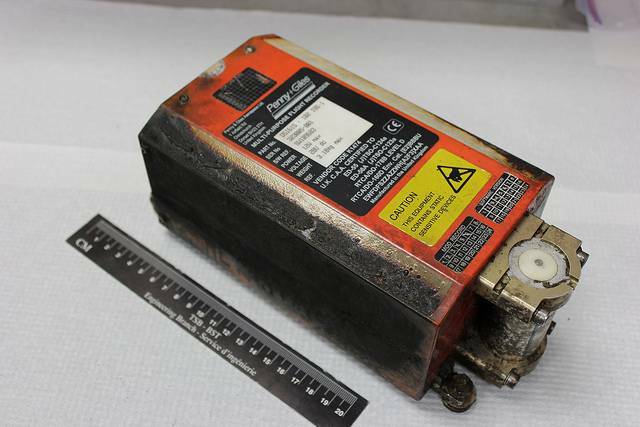 His previous experience in such conditions had been conducted with night-vision goggles, the TSB said. While the TSB investigation took more than three years to complete, within six months, a separate federal probe prepared by Human Resources and Skills Development Canada criticized Ornge for failing to protect the health and safety of its pilots. The air ambulance service was later charged with 17 offences under the Canada Labour Code. Both the federal probe and the labour code charges blamed Ornge for a failure to train its pilots adequately to operate at night. The union representing the pilots said it was satisfied with the investigation's findings. "It's good to see that Ornge is taking steps to improve its operations," said ‎Paul Bohelski‎, a spokesman for the Office and Professional Employees International Union. "It's been three years since the accident and not a day goes by without us thinking about it." 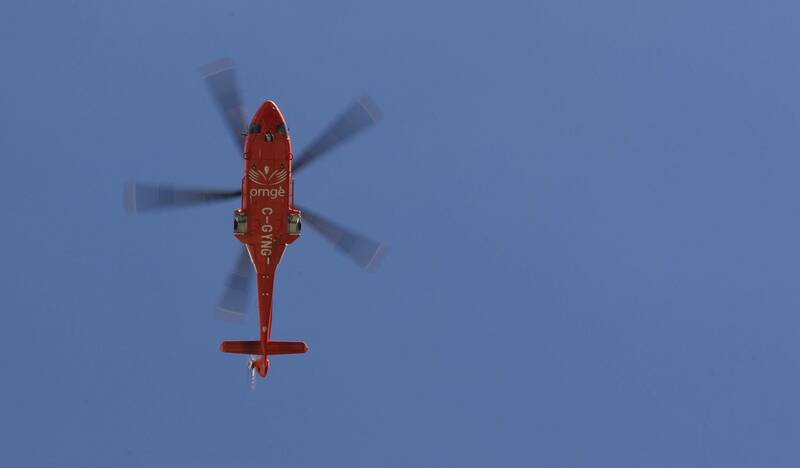 Ornge faces labour code charges related to helicopter crash Ornge, Ontario’s air ambulance service, is facing 17 charges in relation to last May’s deadly helicopter crash in Northern Ontario that killed four of the company’s employees.